Success Businessman Is Flying On The Rocket. Royalty Free Kliparty, Vektory A Ilustrace. Image 38123005. Reklamní fotografie - Success businessman is flying on the rocket. 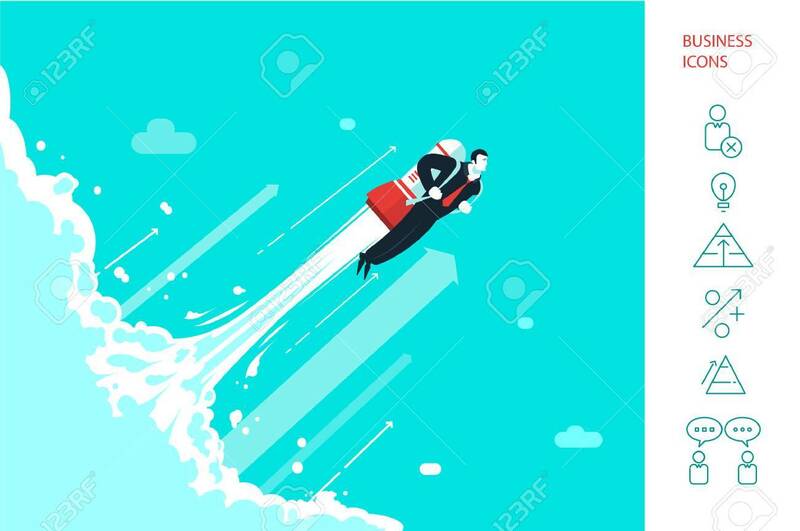 Success businessman is flying on the rocket.